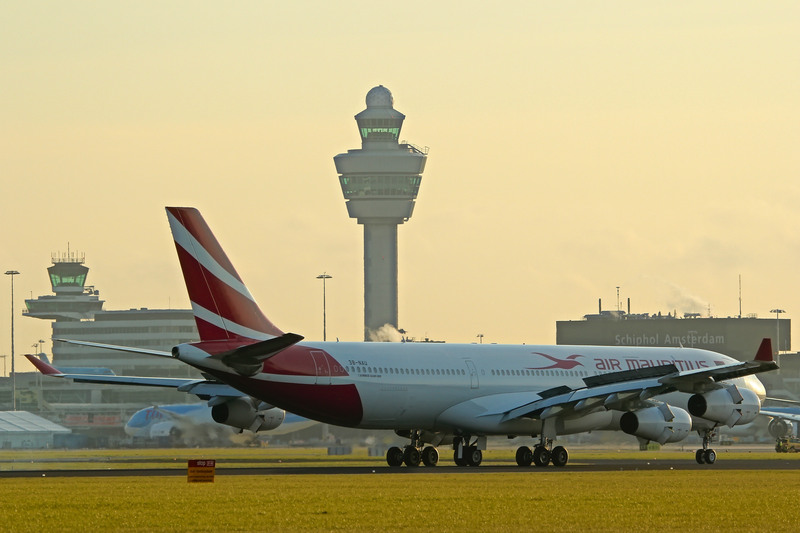 Air Mauritius starts operations to Amsterdam, as from 26 March 2018, with two weekly flights on Mondays and Fridays. A third weekly flight will be added on Wednesdays in July and August. The flights will be operated under the collaborative agreement between Air Mauritius and KLM Royal Dutch Airlines. KLM kicked off these joint operations as from October 2017 with three weekly flights between Amsterdam and Mauritius. Air Mauritius will now operate on the route with an Airbus A340 configured in 28 Business Class and 264 Economy Class seats. “The start of operations to Amsterdam is part of our plan to develop a second hub in Europe. Schiphol Airport, which well served by our partner KLM Royal Dutch Airlines, gives us access to 50 codeshare destinations all over Europe. We expect Amsterdam to develop into an important hub on our network, particularly for passengers from Nordic and East European countries. This will contribute to boost tourist arrivals to Mauritius”, stated Somas Appavou, CEO of Air Mauritius. Zapper PR has been working hard on promoting the new flight from Mauritius to Amsterdam and bringing the beautiful destination under the attention of press, trade and consumers.